Kelley has always been interested in comparative religion, particularly as it relates to archaeology, ancient history and anthropology. Religions have been around for thousands of years. Perhaps the world’s oldest is ancestor worship (also known as the ghost cult), and countless others have been added over the centuries. 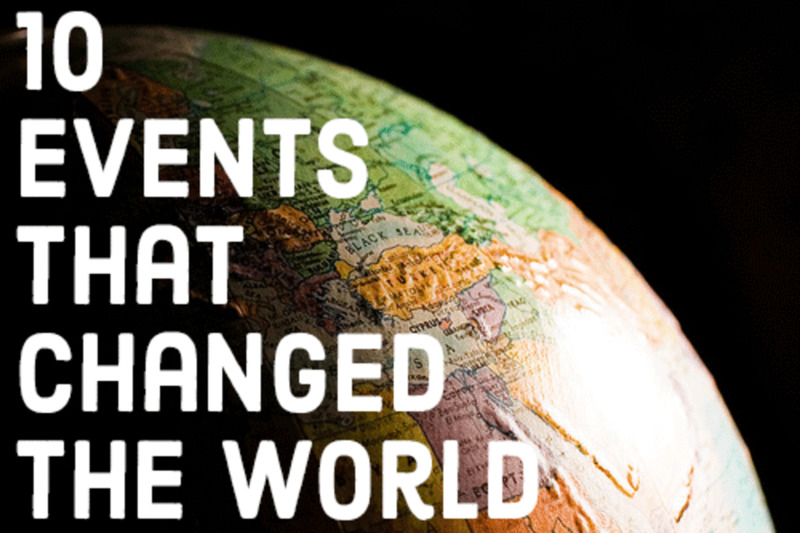 Many of these religions have a leader or founder, and this list suggests 14 of the most prominent ones. The names are listed in no particular order of importance. Zoroaster or Zarathustra lived sometime between the eighteenth and sixth centuries B.C.E. Zoroaster was the reputed founder of Zoroastrianism, the major religion of the Achaemenid Empire (aka the Persian Empire), which flourished from 550 B.C.E. to 330 B.C.E. Nobody seems to know where Zoroaster was born, but many Arabic sources assert he was born in what is now Azerbaijan. In fact, so many countries have laid claim to Zoroaster’s birth place that he may actually have been more than one person! There are two texts which comprise the sacred works of Zoroastrianism: the Gathas, containing some 5,660 words, and the Yasna Haptanghaiti. These are collections of hymns supposedly written by Zoroaster and both hold references to the life of the prophet. But there appears to be no historical record of Zoroaster the man, only collections of legends. Zoroaster worshipped Ahura Mazda, the supreme being or god of Zoroastrianism, who manifests himself by fire. Ahura Mazda was considered omniscient but not all-powerful, though he eventually defeats Angra Mainyu, the evil one. Zoroastrianism influenced many other ancient civilizations. In Classic Greek philosophy, Heraclitus was inspired by Zoroaster’s teachings. To many Greeks, Zoroaster was the sorcerer-astrologer. 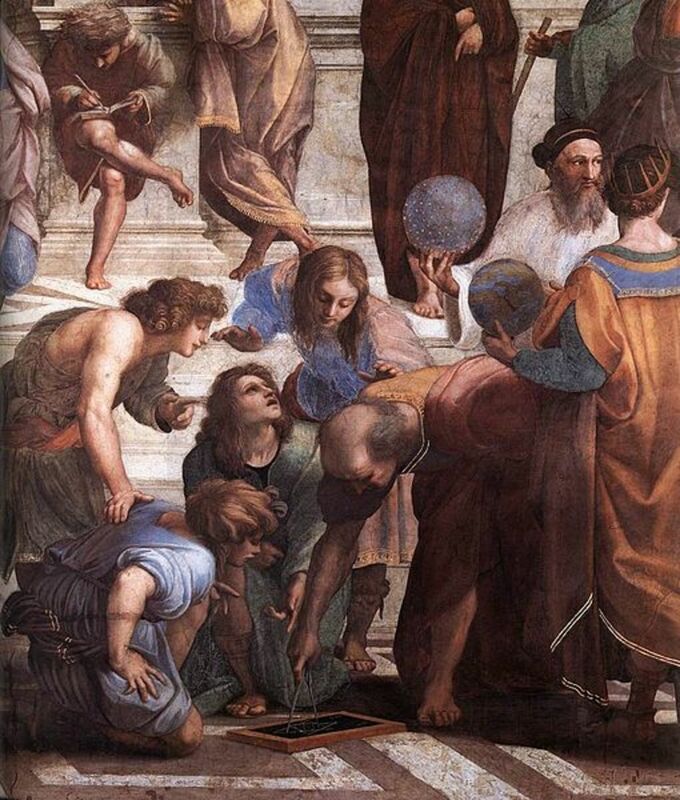 As for the Romans, Pliny the elder called Zoroaster the inventor of magic. And Christian-Judeo literature associates Zoroaster with Nimrod, a Babylonian who invented astrology. Even though Zoroaster may not have existed, Zoroastrianism is still practiced by some people in countries such as India. One of the world’s great religions was started by a man who claimed to have continual revelations from God, which he would “recite” to others, particularly his followers. These recitations were recorded in the Qur’an, the most sacred book of Islam. Born in 570 C.E. in the Arabian city of Mecca, Muhammad purportedly became a messenger of God at the age of 40, and then, in order to promulgate this revelation, became a political and military leader in the city of Medina in Arabia. 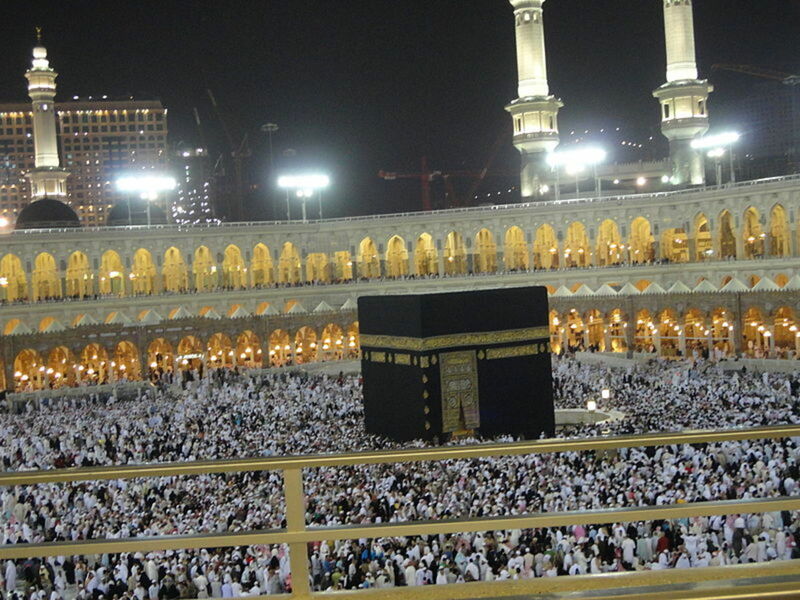 Utilizing a series of shrewd military campaigns and expedient political alliances, Muhammad eventually conquered Mecca, the most important city of Arabia at the time, and thereby, established a monotheistic tradition based on the Bible’s "Old Testament." This replaced the pagan-based religion of Arabia and began an expansion of Islam, which continues to the present day. Often misunderstood and denigrated, Muhammad and Islam have become synonymous — at least in the minds of many people in the West — with religion-based terrorism. Even though Muhammad may have been ruthless in military matters and assassinated poets who discredited him, the Arabs of that time had to administer their own law and order just to survive. Also, on a parting note, it is said that Islam signifies peace and reconciliation. One of the greatest Jewish scholars of medieval times, Maimonides, born in 1135 to 1138, was a Sephardic Jew who wrote the 14-volume Mishneh Torah, subtitled, Book of the Strong Hand, a code of Jewish religious law completed in 1180. The book still carries a great deal of canonical weight in contemporary Jewish religious thought, particularly as it relates to the codification of Talmudic law, even though through the ages many scholars criticized it. Maimonides was also an exponent of the Oral Torah, which includes laws not contained in the Five Books of Moses (the Written Torah). Notably, he was not a supporter of mysticism, only a kind of intellectual mysticism, which seems discernible in his various works. A polymath, Maimonides was also known as a philosopher, historian, scientist and physician, in both Jewish and Islamic kingdoms or domains. Nevertheless, when the Muslims conquered Córdoba, located in the southern part of what is now Spain, the Muslim authorities gave all Jews three choices: conversion, death or exile. 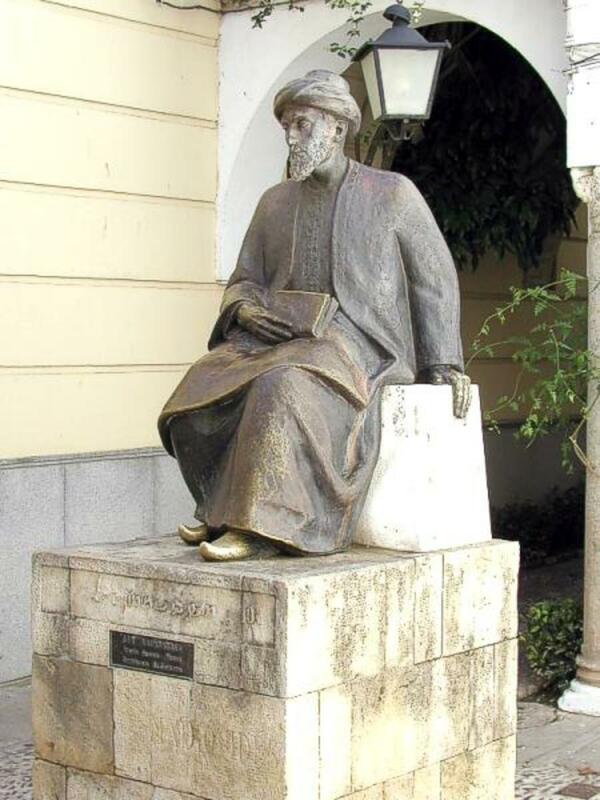 Born in Córdoba and still residing there, Maimonides chose exile and eventually settled in Egypt, where he became a renowned authority of the Jewish community. Maimonides died 1204 and was buried in Fustat, Egypt. Interestingly, legend has it that Maimonides was a descendant of King David, but he never stated that he was. Born in 1182 in Assisi, Italy, part of the Holy Roman Empire, St. Francis was a Catholic friar and preacher who eventually became one of the most important religious figures in the Middle Ages, if not throughout all of history. Canonized by Pope Gregory IX in 1228, St. Francis became the patron saint of Italy, as well as that of animals and the natural world. 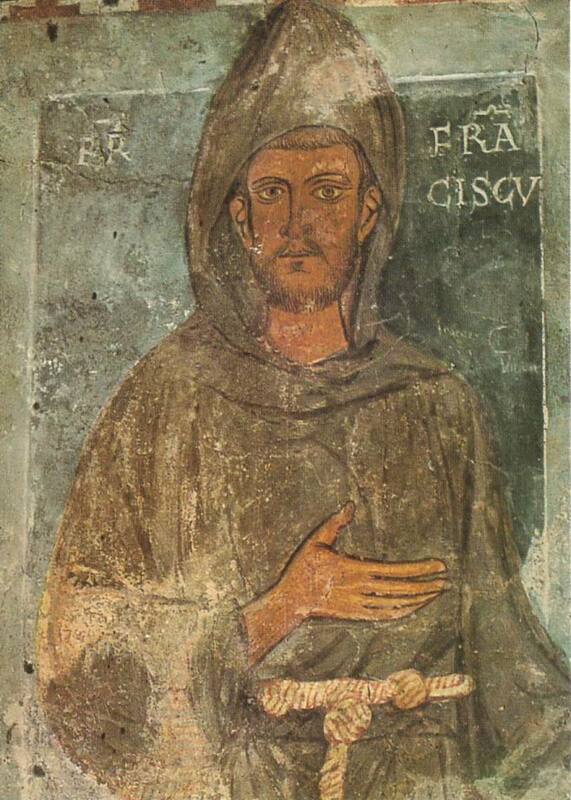 In 1209, he founded the Order of Friars Minor, aka the Franciscan Order; he also founded the Order of Saint Claire and the Third Order of Saint Francis. St. Francis is also known for his veneration and celebration of the Eucharist; he also arranged the first live nativity scene at Christmas in 1223. Perhaps similar in stature to St. Paul, who, according to the Christian tradition, was the first to manifest the wounds of Christ, aka the stigmata, St. Francis did the same while in a state of transcendental rapture, attended by the Seraphic angels, in 1224. Ernest Holmes was a proponent of religious science, aka the science of the mind. The author of many books on metaphysics, Holmes’ most famous and influential book was The Science of the Mind (1926); he also founded Science of the Mind magazine, published continuously since 1927. Born in 1887, Holmes grew up on a farm in Maine, and while working in the fields he would ask himself: “What is God? Who am I? Why am I here?” Understandably, as a teenager he became known as the eternal question mark. Soon Holmes began studying the works of Ralph Waldo Emerson, Mary Baker Eddy, Christian D. Larson, Ralph Waldo Trine and Phineas Quimby. 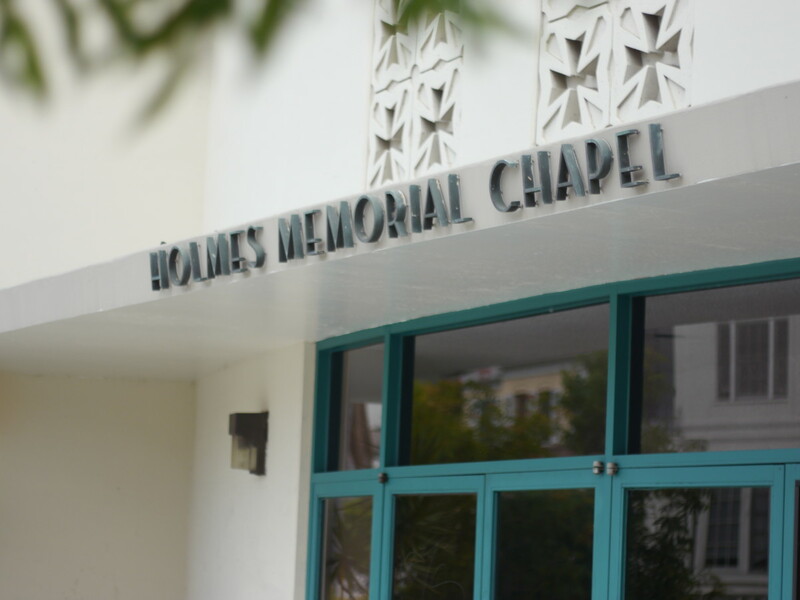 In 1914, Holmes moved to the Los Angeles area and became a minister of the Divine Science Church. By the 1920s, he was speaking to large audiences in Los Angeles. 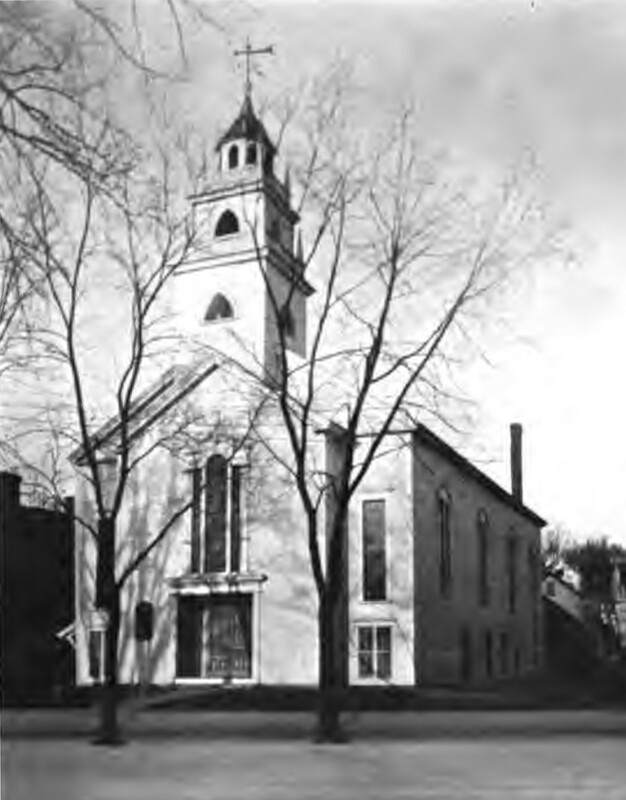 And, in 1954, Holmes established the Church of Religious Science. Martin Luther was a German monk who challenged the authority of the Roman Catholic Church in the sixteenth century. A key proponent of the Protestant Reformation, Martin Luther decried papal authority, particularly as it relates to the absolving of one’s guilt by making payments of money or other riches to the Catholic authorities. Luther wrote about this and many other grievances in his polemic The Ninety-Five Theses, published in 1517. Luther’s controversial stance unsettled the papacy of Pope Leo X, which eventually excommunicated Luther and declared him an outlaw. 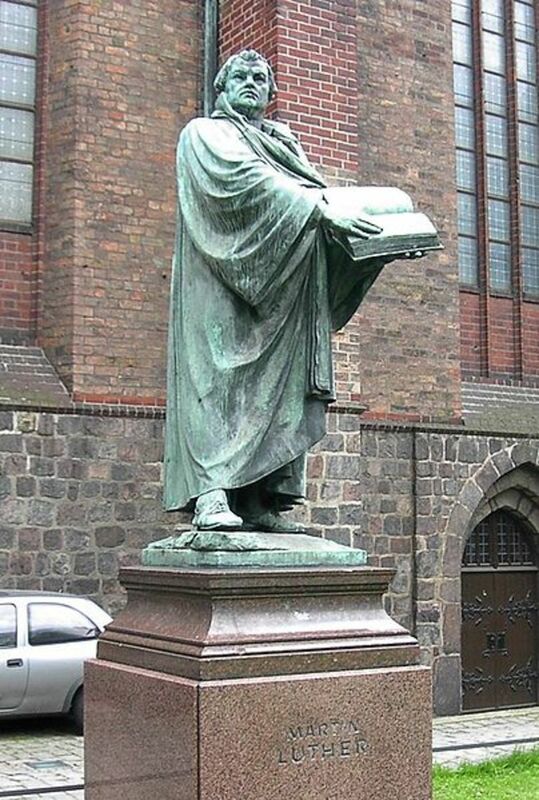 Over the following years, Luther would write numerous other works espousing a Protestant interpretation of the Holy Bible, which Luther translated from Latin into German. Luther also wrote many hymns and works of catechism. 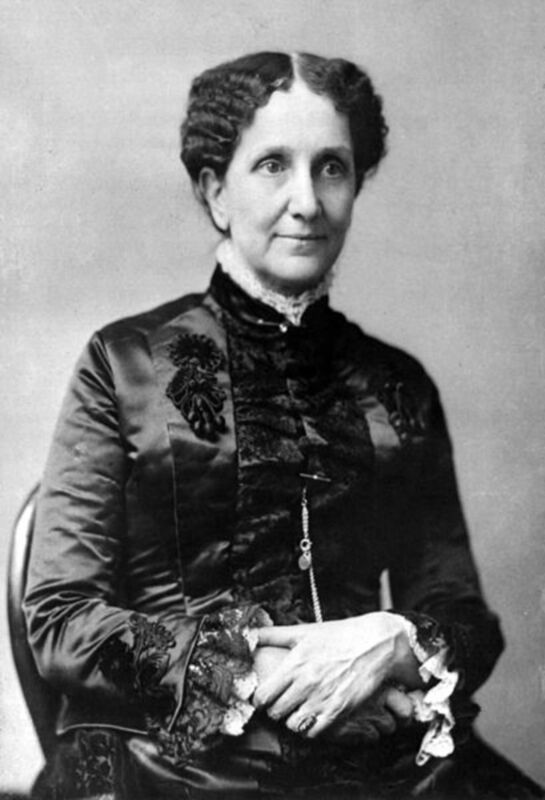 Born in 1821, Mary Baker Eddy founded Christian Science in New England in the late 1800s. In 1875, Eddy wrote the textbook of Christian Science, entitled Science and Health With Key to the Scriptures, which has undergone numerous revisions over the decades. In some ways, Eddy’s Christian Science emphasizes the use of what has been called "faith healing." Her religious denomination was also often associated with Spiritualism, another movement popular in those days, though Eddy claimed she was never a believer. Be that as it may, in Eddy’s early days in the 1860s, she was known as a trance medium while living in Boston, Massachusetts. She sometimes gave séances for money and also practiced automatic writing. Nevertheless, once Eddy introduced Christian Science, she denounced spiritualism until her death. These days, the Christian Science Publishing Society, an offshoot of Eddy’s teachings, publishes the Christian Science Monitor and other periodicals. 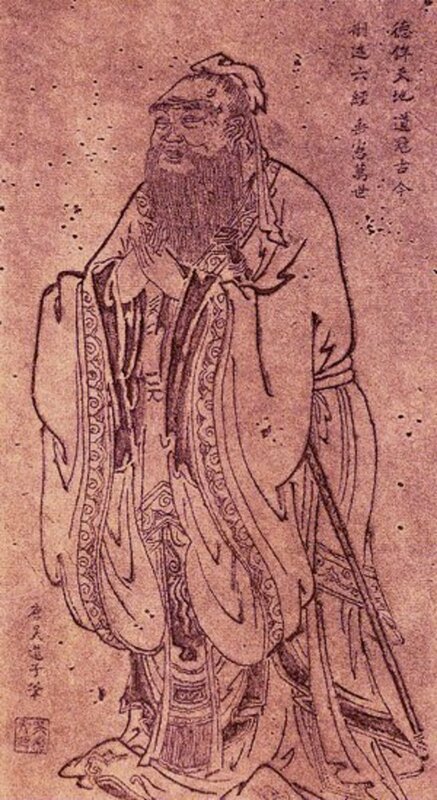 Born around 551 B.C.E., Confucius emphasized personal, civic, and governmental morality. Confucius thought family loyalty was very important too, and also advocated ancestor worship — one of the world’s oldest religions. Interestingly, Confucius had a long political career through which he emphasized the value of diplomacy over warfare, though he didn’t stop at punishing lawbreakers. Along the way, he developed an impressive body of teachings, which many people have adhered to throughout the centuries. These teachings became the basis of Confucianism. Confucianism is not always considered a religion, but more of a lifestyle. For example, Confucianism mentions the possibility of an afterlife or heaven, but it doesn’t discuss spiritual matters such as the existence of souls. At any rate, in China at least, Confucianism seems as popular as ever and could still be relevant a thousand years from now. Like Confucius, the Buddha was born around 500 B.C.E. Sources vary on the exact date of his birth and there are many questions about the Buddha’s life. Was he man or God? Could he stop the wheel of karma? Was he born of a virgin? Could he live forever? 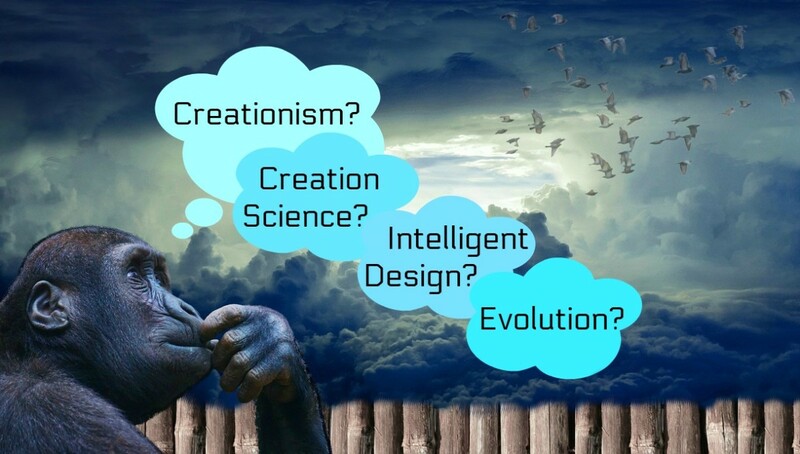 Nobody seems to know the answers to these questions. 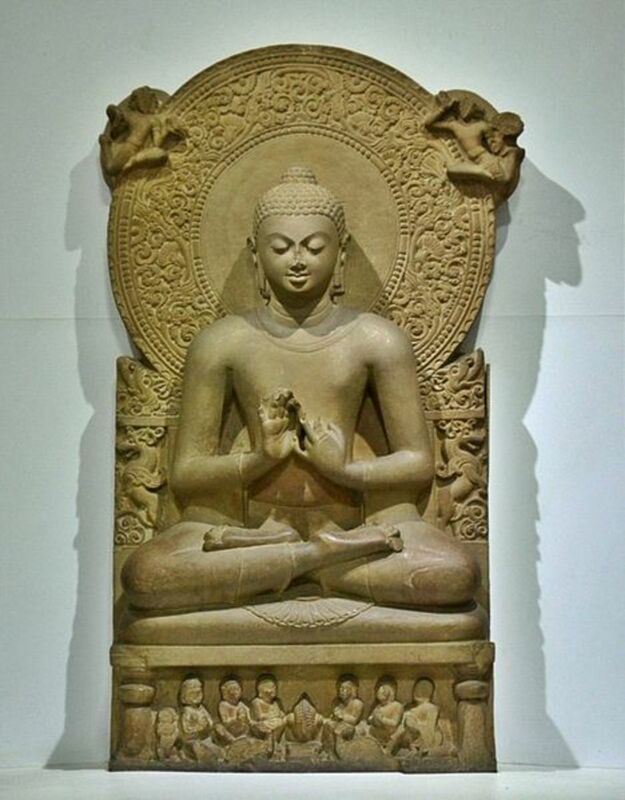 Most scholars believe Siddhartha Gautama was a man who eventually became the Buddha — a name which means “the enlightened one.” Born in Nepal to a royal Hindu family, a man named Siddhartha Gautama lived a life full of luxury and sensual pleasures. Then, at about the age of 30, Siddhartha discovered poverty and sickness in the world and determined that in order to relieve such suffering he would became a mendicant. 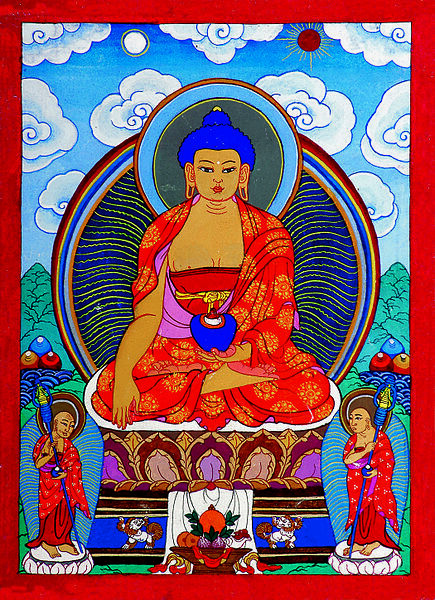 Thereafter, Siddhartha entered a life of asceticism and meditation, though he eventually learned that deprivation and mortification of the flesh would not lead to a state of awakening. So he meditated under the Bodhi Tree for 49 days until he reached a heightened state of awareness known as "nirvana." Soon after, he formulated the Four Noble Truths — the vary tenets of Buddhism. For the remaining 45 years of his life, the Buddha traveled around northeastern India teaching the principles of Buddhism until his death at the age of 80. 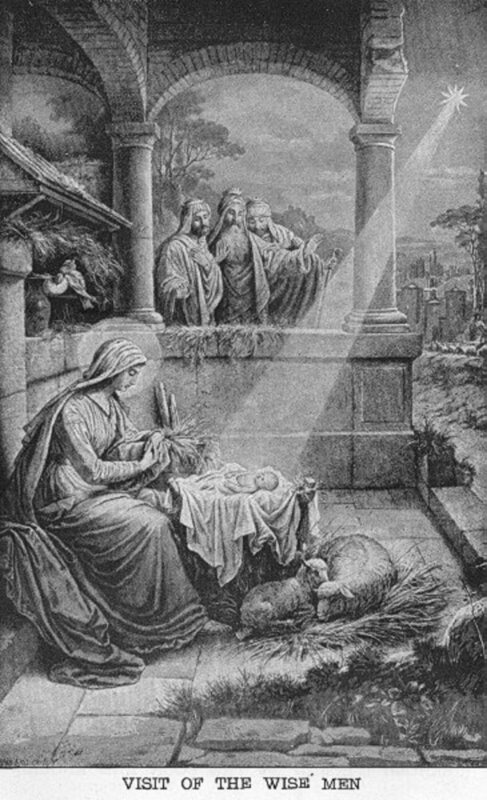 In the Western tradition, much has been written about the life of Jesus of Nazareth, a.k.a. Jesus Christ. Though little is known about his early life, Jesus, who some scholars believe may have studied Buddhism for a time, started his ministry around the age of 30 and was eventually crucified by the Romans. 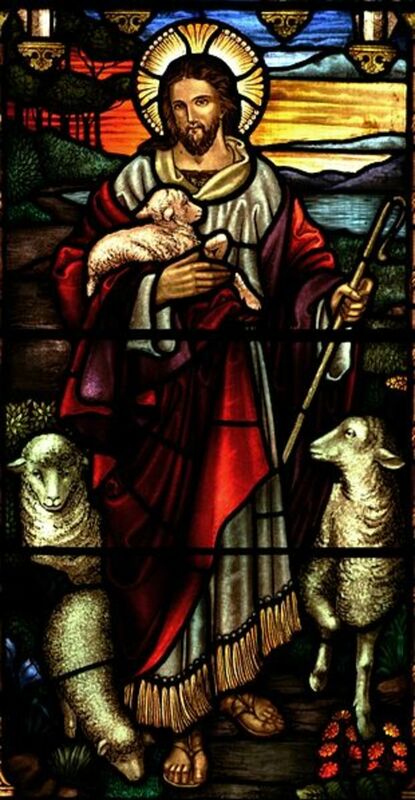 After his death, he ascended to Heaven, but not before he showed himself to the Twelve Apostles who later continued to spread the Word as is written in the Four Canonical Gospels of Mathew, Mark, Luke, and John. As the biblical account goes, Jesus will one day return to earth where he will rule for a thousand years. But since the eighteenth century, if not before that, people have doubted the existence of Jesus of Nazareth, claiming there is little historical or archaeological evidence for his existence. They, thereby, assert a Christ myth theory. Nevertheless, most historians of the biblical period believe that Jesus actually existed because Roman accounts of his life are extant. But exactly what Jesus did during his life will probably remain more of an aspect of faith than one of fact. At any rate, the story of Jesus may be one of the greatest ever told! 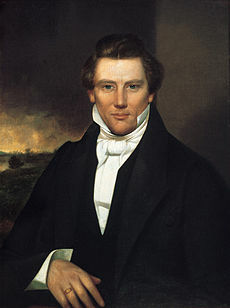 Painting of Joseph Smith Jr. Living during the Second Great Awakening, Joseph Smith Jr., reportedly received revelations from God, Jesus, and an angel named Moroni when he was a teenager. The angel told Smith that a book of golden plates was buried on a hill near his parent’s property. As the story goes, these plates were inscribed with the words of a modern “reformed” version of Egyptian. Smith used a seer stone (a treasure hunting device) to translate the ancient words. This translation supposedly chronicled the lives of biblical people (perhaps a Lost Tribe of Israel) who had lived in the New World many centuries before. 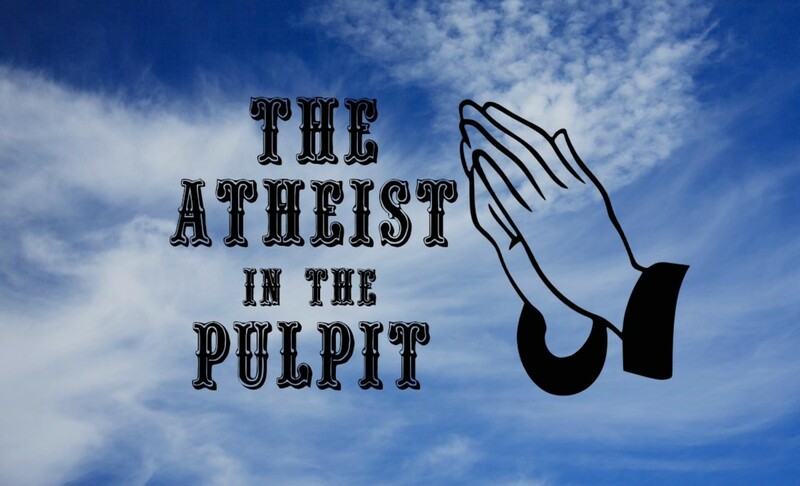 This story became the basis for the Book of Mormon, published in 1830. Not surprisingly, Smith, purporting to be a latter-day prophet of God, developed many detractors and was murdered by a violent mob in 1844. Per the beliefs of Hinduism — a religion that is perhaps 5,000 years old — the mythic and heroic man known as Krishna was born around 3,100 B.C.E. He is reputed to be the eighth incarnation of Vishnu, one of the chief deities in the Hindu pantheon. Often depicted as a prince playing a flute, as a small dancing child, or as many other guises including that of a military figure, Krishna supposedly represents the earthly manifestation of a god who spreads the doctrine of godliness and dramatizes the many struggles of humanity, particularly those described in sacred Hindu texts such as the Bhagavata Purana. 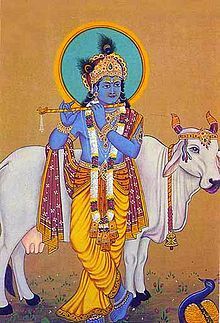 He is also sometimes depicted as a herdsman who protects cows, and in this context, is referred to as the Govinda. Supposedly, when Krishna died or disappeared from the earth, the present age began. It would be impossible to separate Hinduism from Buddhism, as the two religions are strongly related thematically and sprang from a common place — the Indian subcontinent. Thus, these two religions have billions of followers. Interestingly, as a modern faith, followers of Krishna often gravitate to organizations such as the Hare Krishna movement. A world traveler to far-flung locales such as India, Tibet, Cyprus, and Greece, Russian-born mystic Helena Blavatsky founded the Theosophical Society in New York City in 1875. Based on esoteric ideas and principles going back many centuries, the Theosophical Society promotes the eclectic study of comparative religion and philosophy and science, hoping to reconcile such knowledge with the metaphysical possibilities of humankind and doing so without any political or religious connections. The Society’s motto is: “There is no religion higher than truth.” Based on this weighty interpretation, Blavatsky wrote her primary work, the Secret Doctrine, published in two volumes in 1888. 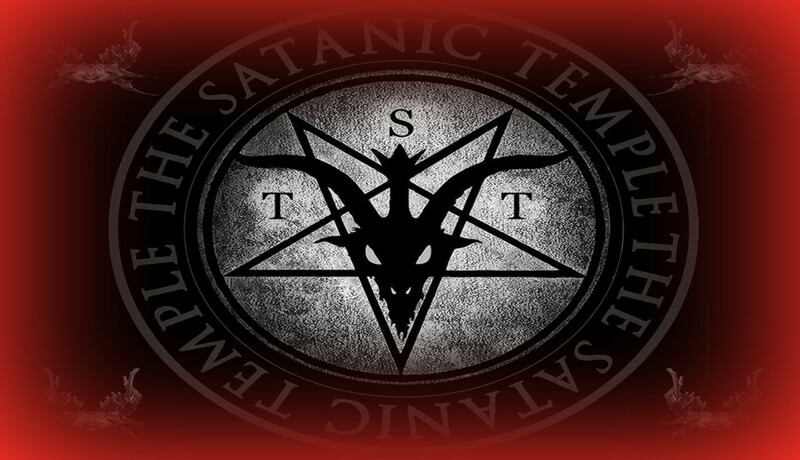 She also edited the magazine, The Theosophist, and wrote many other highly influential books regarding esoteric and occult concepts. The present day New Age Movement owes much to Blavatsky’s Theosophical Society and utilizes many of its tenets and ideas. 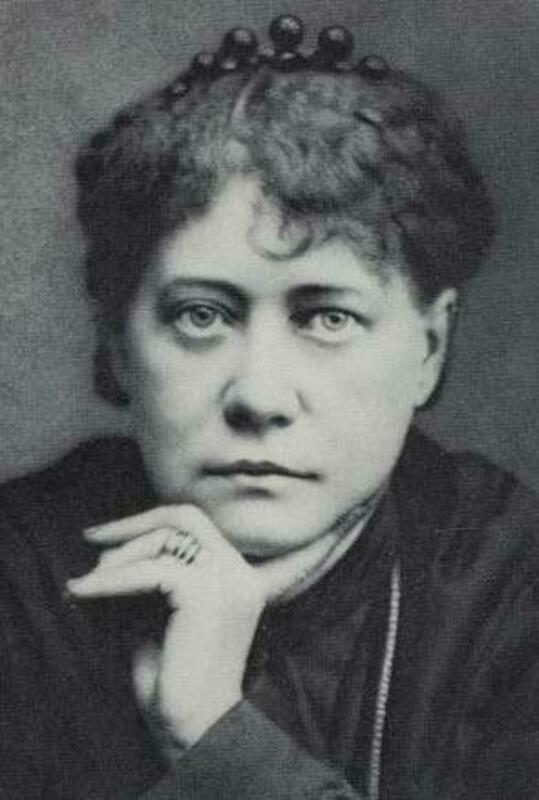 Blavatsky was also instrumental in the Western revival of Theravada Buddhism, the oldest branch of Buddhism. The fourteenth Dalai Lama, whose religious name is Tenzin Gyatso, was born in 1935 and is considered the head monk of Tibetan Buddhism, a form of Buddhism practiced in the Himalaya region of Asia and in other areas such as Mongolia. The religion has 10 to 20 million adherents. In 1959, the Dalai Lama fled Tibet when the People’s Republic of China invaded the country with the purpose of controlling it. The Dalai Lama then established a Tibetan government in exile in India. One day, the Dalai Lama hopes to return to Tibet and resume his life as, what he considers, the country's rightful ruler. 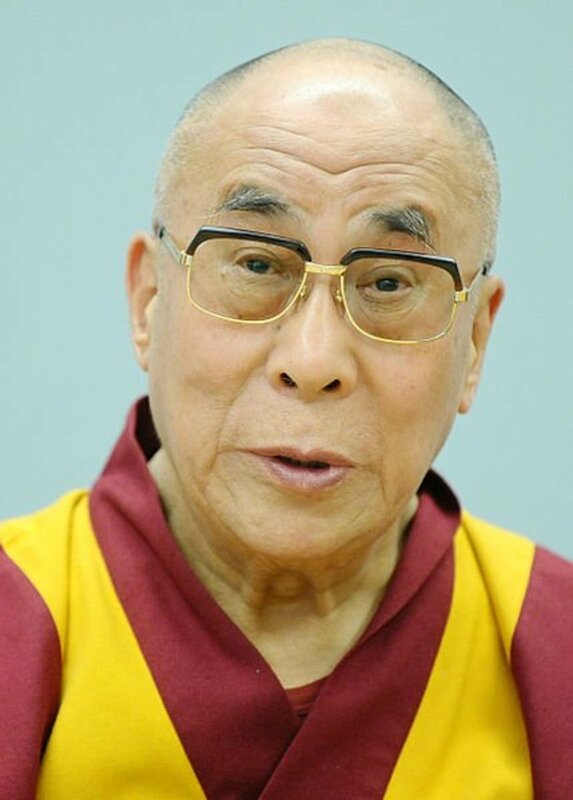 In 1989, the Dalai Lama won the Nobel Peace Prize; he also won the Congressional Gold Medal in 2007. To this day, he remains Tibet’s most vocal advocate. Interestingly, the Dalai Lama (considered to be the reincarnation of the thirteenth Dalai Lama) has said in interviews that he doesn’t know if he will reincarnate into the next Dalai Lama or be known as the last Dalai Lama. To learn more about the Dalai Lama, you can follow this link to his Facebook page. Which of these religious leaders died and rose again, with historical proof? There is no proof that any religious leader died and rose again. Who was the wise and holy leader of India? Which of them has really lived on earth with proof? Krishna may not have been an actual person, and some people think Jesus of Nazareth was more myth than a real human. Is Buddha male or female? As far as I know, he was a man. 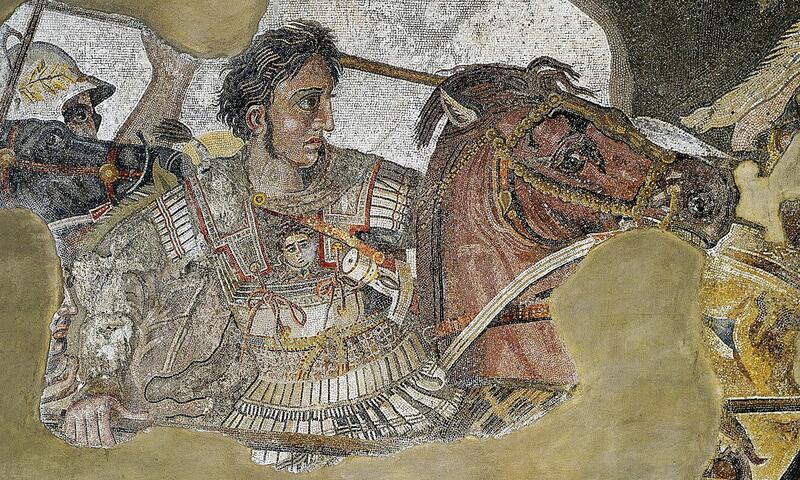 Was Zoroaster also a religious leader? Zoroaster lived about the same time as the Buddha and Confucius, circa 500 B.C. He founded Zoroastrianism, the dominant religion of Ancient Persia. Prophet Muhammad's personality can't be explained in words it's beyond any humans thinking capacity. Peace be upon him. Was he man or God? He is a man not a God. This is very clear in all buddhist scriptures and none claimed he is a God. Could he stop the wheel of karma? No he was not able to stop the wheel of Karma because there is no such thing. (It is not actually called wheel of Karma , we have something called wheel of Dhamma ). Was he born of a virgin? No he was not born out of a virgin , just like every other human being he has a father and a mother. No script claimed his mother was a virgin. Actually the last question once he was asked will he be there after his death . He said No. Then he was asked will he not be there after the death. He said No. If you learn little bit on buddhist and jain logic , you will find A and not A can be true at the same time. What makes that Idiot Prophet Muhammad on the Top? Muhammad killed Peoples, raped a 6 year old girl. He is the least. Thanks for the comment, DDE, and the compliment. Should that new pope be here? Maybe I'll add him in a year or two. Later!